Top Notch Service You Can Trust! Dedicated to You, our customer! 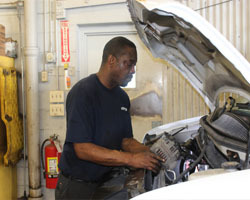 Seasonall Automotive Center Offers Auto Repair Services You Can Count On! 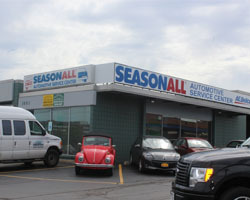 Since 1971, Seasonall Automotive Center has provided motorists in the Rochester, NY 14623 area with comprehensive auto repair services that include 4x4 Services, Alignment, Brakes, Car & Truck Care, Domestic Cars & Trucks, Electrical Services, Electronic Services, Engine & Transmission, Engine Maintenance, General Services, Heating and Cooling Services, Import Cars & Trucks, Inspections and Emissions, Miscellaneous Services, Tires, Transmission Services and Undercar Services. Our goal is to offer the best services available at affordable prices to get you back on the road in no time. 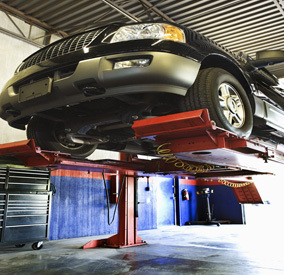 For a high-performing vehicle, trust Seasonall Automotive Center with your car, truck, or van. To learn more about the services we offer, please contact us by phone at 585-424-1052 or send us an email. We also invite you to learn more about our dedication to you, our valued customer. My wife and I purchased a vintage 1969 Shelby GT500 in July, 2017. Having worked as a Ford technician over 40 years ago I now these particular vehicles inside and out. But, at my age and medical condition it is hard for me to do much more than tinker with it. I called a lot of shops in the Rochester area that were recommended to me. This the only repair facility that sounded eager to have the chance to work on this awesome vehicle. I was very pleased with the work they performed. Not only was the work excellent, but they were willing to listen to my special requests. Lucky us to have found them! Just bought a set of tires from them. Had a great experience. Highly recommend! I've been going to Seasonall for years and I wouldn't go any where else. They took care of my 1998 Neon until I got a new car in 2012. I have recommended them to friends who are also pleased. 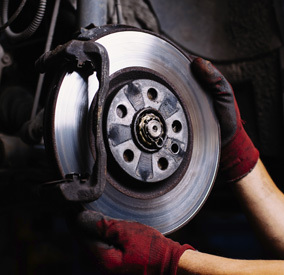 Have them work on your car; you won't be sorry. Good honest service, done as fast as possible. I used to take my car here when I went to school nearby. (I knew one of the mechanics back then) Now, it is worth the trip. They know service, with cars and with people. This is an honest, upfront and hard working crew. A special Thank You, for the great job and awesome communication today. You were spot on with everything you did for me. 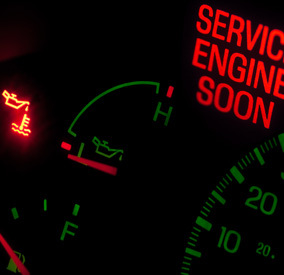 If you want someone who cares to work on your vehicle then take it to Seasonall. 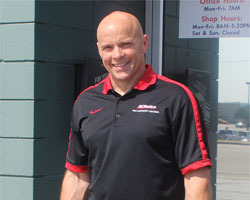 I needed a car repair so I asked my old mechanic (no longer doing big repairs) and he recommended Seasonall Automotive. They were very easy to deal with got something scheduled right away. I got prices around the area and they had a good price as well. I will continue to work with these guys in the future. I have been coming here since I first got my license and I would drive cross country to have them fix my vehicles if I wasn't local. I have brought them some pretty rough cars, silly cars and everything in between. They always fix it, fix it right and only do what is needed.HIGHLY recommend. Excellent service with a smile... And a great value! Professional, knowledgeable, friendly, fair, honest, outstanding customer service... What a relief and pleasure to deal with such a great automotive team that you can trust! Top notch service. Awesome people! I have been a customer for 11 years and can't imagine ever going anywhere else! Really like this shop. Never feel like I'm being taken advantage of. They explain everything and have never had a problem. You cannot find more honest, professional and knowledgeable car repair people in the Rochester region. Chris and Doug rock! I drive from Marion NY just to have them service all my vehicles. I won't let anyone else touch my cars! Fast, efficient, friendly and very knowledgeable. So glad it was recommended! I have been a customer for over 20 years and have never had a complaint. The work is done on time and if the charge is more than quoted they call first to make sure that is approved. 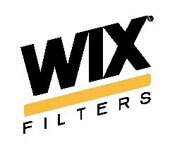 I called for an estimate with a blown head gasket they were $500.00 less than anywhere else I called. I would highly recommend them. I can honestly say this repair shop is honest. I started taking cars to them in 1999 when I was a student, and found them always to be sympathetic to cost, and offer the option of reduced labor (repairing the minimum rather the class 1-recommended repair), and aftermarket parts. I have sent many colleagues from Strong Memorial/UR to Seasaonall. All of them have thanked me for the referral. I submit to you that they are not the *cheapest* shop, but they are honest, hard workers, with reasonable prices and my advice to you is to pay them accordingly. Summary: ethical, and professional....just what I look for in mechanics. 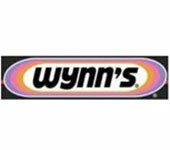 It took several years and a multitude of locations and dealers to finally find a service station that I trust and have confidence in...I have recommended this place to several people and all were happy. Seasonall is fabulous. Stayed overnight in Rochester after dropping my daughter off at college and woke up to find my tire low with a screw in it. The first shop that I went to said that they were too busy to help me. Seasonall was just as busy but was kind enough to fit me into their schedule. They told me that the screw had not gone all the way through and resealed the tire. Their charge was very fair and I have not had any further issues.